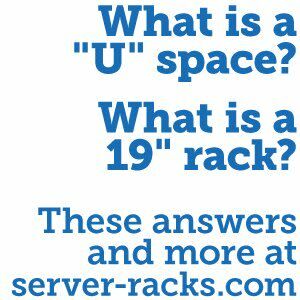 What is a Server Rack Rail? 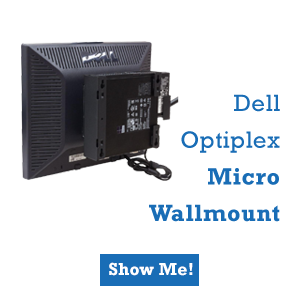 Rail kits are used to mount servers and other IT equipment within a 19” sever rack. 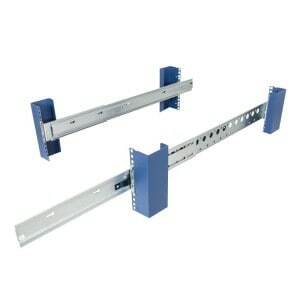 You can purchase rails for 2-post racks that allow for both center mounting and flush mounting. 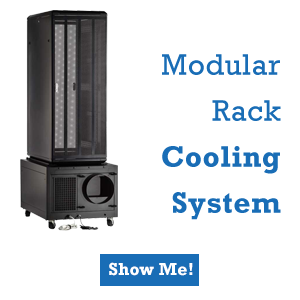 When you purchase your server rack rails, ensure you are buying rails that match your rack hole type (10-32 threads, 12-24 threads, M6 threads, round, and square). 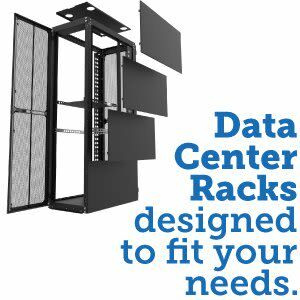 Click here to view RackSolutions selection of server rack rails! 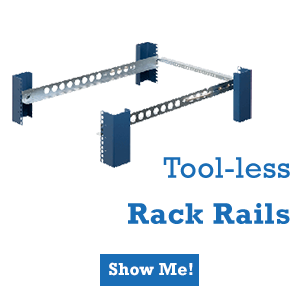 What are the Best Universal Tool-less Rack Rails?